Well, it appears I have made a mistake about the type of processor that's in here : Intel(R) Pentium(R) 4 CPU 2.80GHz. I don't have the text of the menu screen for you yet, I would have to retry installing linux, which I haven't had the time to do yet. 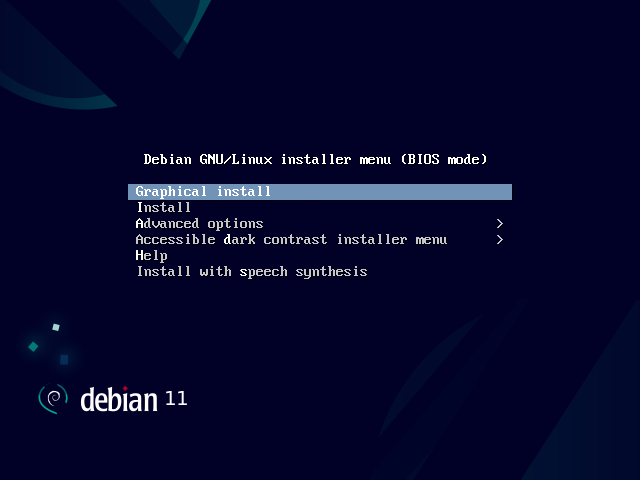 I can at least tell you, however, that the menu I got to was very similar to this one http://debian-handbook.info/browse/stable/images/inst-boot.png , apart from the fact that my installer boot menu didn't have 64 bit anywhere in it. The hang occurs when I try to select any option.